Shou Osstik? 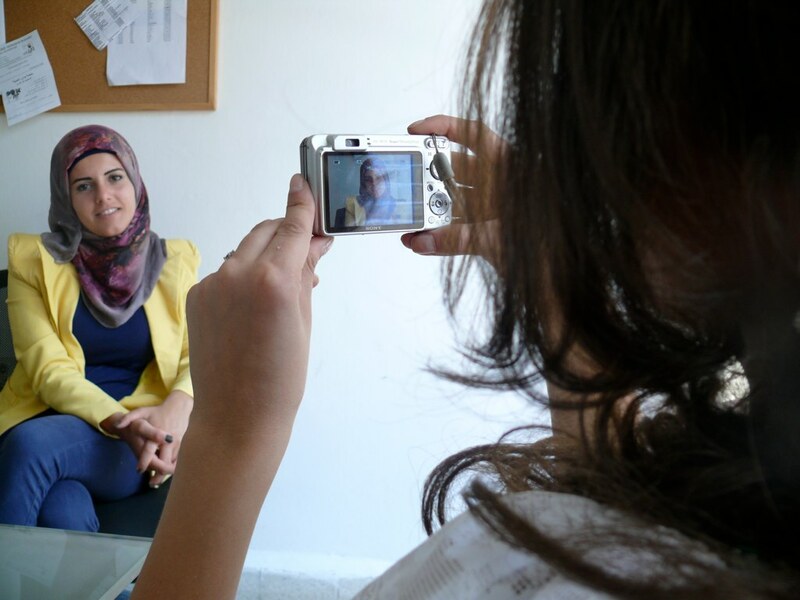 was a new media pilot training program for women from the north, south, Bekaa, and Beirut regions in Lebanon. The program amplified the voices of Lebanese women, especially those who live outside Beirut. During the program, participants met once every three weeks at a local computer center to learn digital storytelling and basic social media skills from SMEX trainers (all graduates of the MADskills program). Between workshops, participants kept in touch via a Facebook group and completed assignments that encouraged practice of their online skills. The program culminated in a screening of 21 participants’ digital stories at the women’s NGO Nasawiya, many of which can be viewed in our Shou Osstik? playlist on YouTube. This program was coordinated with the assistance of Lebanese NGO Hayya Bina.